Like a lot people, I first heard the term 'Folk Horror' through Mark Gatiss. It finally gave a name to the collection of books, films and programmes that have had a powerful grip on my imagination ever since I was a child. Obvious examples of Folk Horror are films such 'The Wicker Man' and 'Witchfinder General' and authors such as Alan Garner, Susan Cooper, M.R. James and John Wyndham. It usually applies to stories that have a strong sense of location, often rural but not always and that deal with isolation and victimisation of an individual at the hands of malevolent forces, often an ancient evil. But can Folk Horror really be relevant to teenagers and young people today? Imagine, if you will, a conspiracy to return to a supposed Golden Age by sacrificing the futures of the young and innocent. But I'm not here to talk about Brexit. You only have to look at the success of 'Get Out' or 'The Witch' to see that Folk Horror is a prescient and illuminating genre for young people. For me, Folk Horror gives a definitive answer to the questions that have haunted me ever since I saw Worzel Gummidge take his head off. Yes, there IS something in the trees and it's been waiting for a very long time to come and get you...Happy Summer Solstice Everybody! 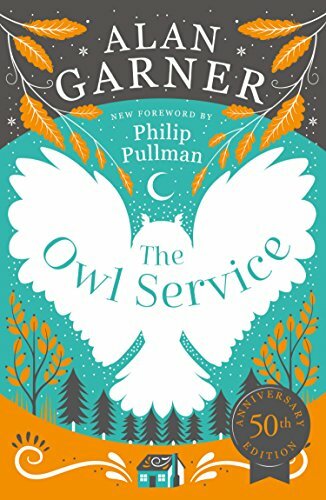 To coincide with the 50th anniversary of The Owl Service by Alan Garner and in celebration of the Summer Solstice, I've chosen my favourite folk horror books for teenagers. What better, and safer, time to fall under their spell than the longest day of the year? 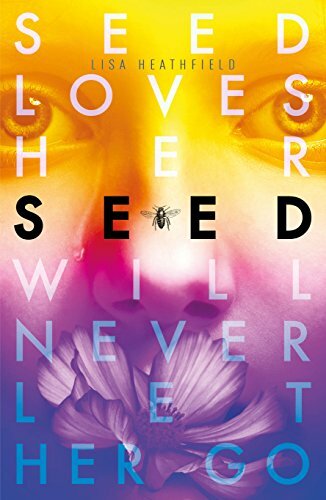 Pearl had lived an idyllic childhood safe in the embrace of the community called Seed. When she reaches adolescence, however, she is exposed to a much more sinister aspect to her home. With the arrival of a new family, Pearl wonders if she can truly trust the adults that have raised her. And if she can't, would they ever let her leave? The year is 1656 and Hecate has hidden her daughter, Hazel, away from Cromwell's Witch Hunters. But when Hecate is snatched away by a terrifying demon, Hazel must summon all her courage and control her burgeoning powers. 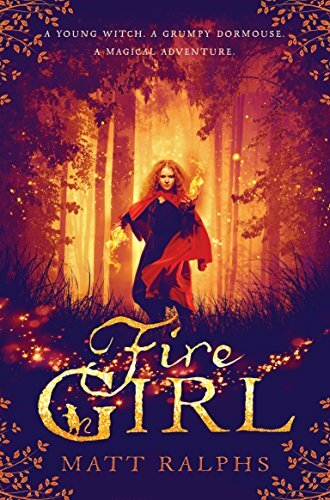 She is soon to learn that magic, in the wrong hands, exacts a dreadful price. 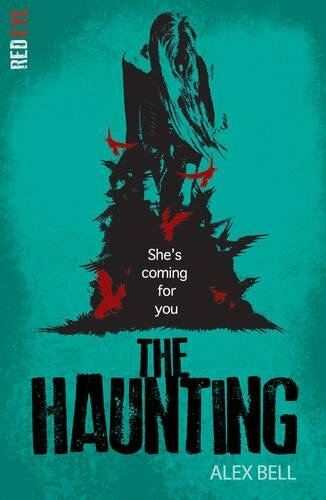 A book aimed for younger teen readers, but with some utterly chilling moments. Robbie is struggling to connect with his father and accept his stepmother and sister. When they relocate to the country, he finds solace in new friendships during seemingly endless Summer days. 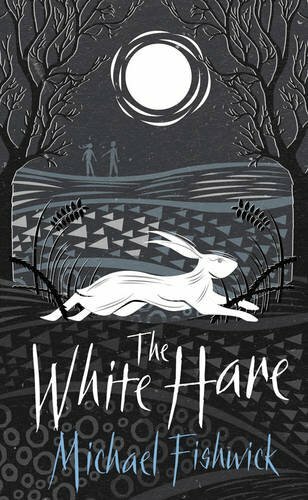 But the White Hare is abroad, demanding dark deeds be unearthed. A stunning coming of age tale interwoven with folklore, mysticism and villainy at the village fete. 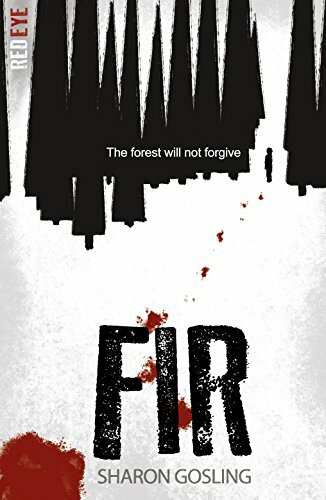 The Stromberg family have decided to start a new life at a pine plantation in northern Sweden. They find themselves isolated, unprepared and unwelcome. Dorothea the housekeeper knows about the strange history of the area, but her warnings fall on deaf ears. When the family finally concede that they have bitten off more than they can chew, they find themselves truly at the mercy of their ancient and unforgiving surroundings. The Waterwitch has a peculiar history, a Cornish Inn that is reputedly haunted and built using the salvaged timber of a ship that lost its crew. Emma has been confined to a wheelchair since an accident took place there and when she returns she is forced to confront the restless spirits held within. "There's something not very nice in there." A spine-chilling tale of ancient curses, witchcraft and tormented souls. 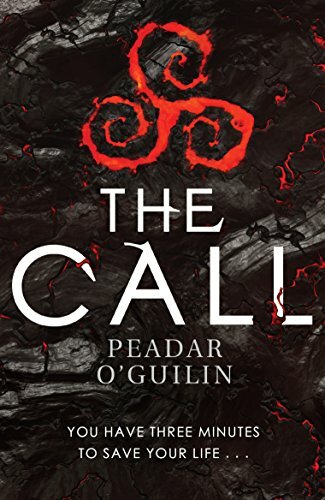 Whilst this book doesn't quite fit the description of Folk Horror, it certainly fits the bill for being genuinely disturbing and horrifying and one of my favourite books of recent years. I say this as a compliment, but I don't think I've ever read a teen title so audaciously twisted and terrifying. The vengeful Side have lovingly devised a plethora of fates far worse than death and now they are summoning the teenagers of Ireland to experience each and every one. When the residents of Midwich Tower fall prey to an unexplainable incident they term 'Nightout', four girls on the estate become pregnant. But Keisha has worked hard to defy expectations and chooses to do whatever it takes to gain back control over her life and her future. 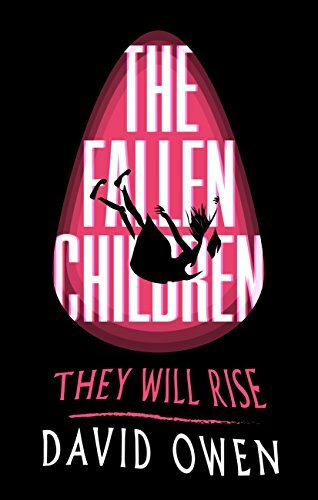 A blisteringly powerful take on the John Wyndham masterpiece and surely destined to be a modern classic in its own right.